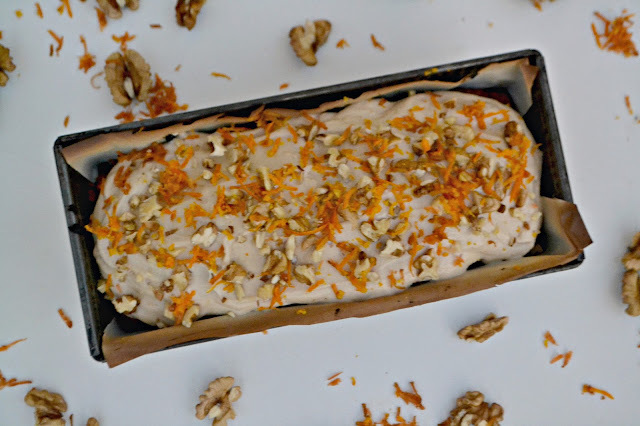 so yes, i'm now with a new vegan recipe, this carrot cake is so good! it's really easy and the best of all it's that you didn`t hurt any animal with this recipe! just try this amazing cake.